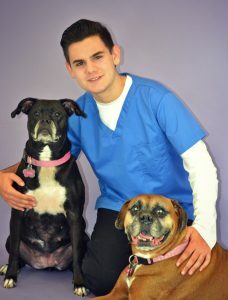 Joey is currently a senior at South Elgin High School and plans to study Biology in college. He currently lives at home with his parents and two dogs, Millie and Myra, as well as his leopard gecko named Allen. In his free time, Joey enjoys being outdoors, whether it’s spending the day hiking, kayaking, or at Topgolf.